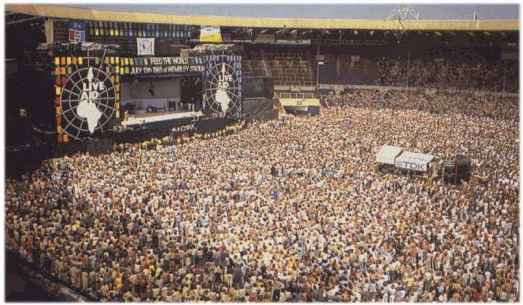 Dodgy At Best: "Gentlemen, Welcome To The Main Stage... Swinn-dle!" "Gentlemen, Welcome To The Main Stage... Swinn-dle!" Swindle On Soccer, Vol. 7: Zizou! Swindle On Soccer, Vol. 5: ESPN's Coverage Is Teh Suxorz! 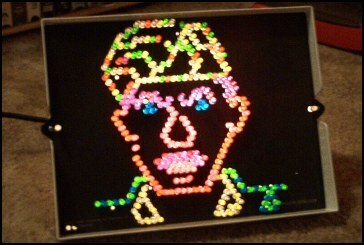 the SEC and vitriol into a winning Lite Brite entry? ...all of which somehow led him here of all places. Like a closeted gay man ready to come out but not in a blaze of glory, who goes not to the huge well-known gay nightclub where his appearance will soon be news all over town, he has decided instead to quietly slip on his buttless leather chaps and mosey over to the calm, off-the-beaten-path atmosphere at Cafe Dodgy At Best, where he can quietly endulge his sissy-boy soccer yearnings with little risk of being outed in the CFB community. With that I wholeheartedly welcome Orson Swindle, bi-curious and semi-closeted soccer fan, and look forward to him sharing his irreverant genius here throughout the 2006 World Cup. but he's... you know... a Gator." With an intro like that, just being a letdown will be a success. Fortunately we excel at that. Honored-you'll see our first post a bit later tonight. NO worries, I'll keep your moonlighting a secret. Kanu, keep up the good work, enjoyed your horse racing coverage and the world cup previews are great. Wow, where did you get that picture? It was taken when I was younger.